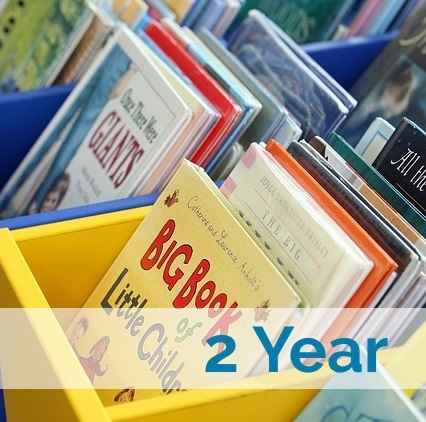 To introduce the child to some of the best toddler books in print, the 2 Year Curriculum includes a "Book of the Week" in each Lesson Plan. The quality, classic books support other objectives learned in the lesson. 10 Chicka Chicka Boom Boom by Bill Martin Jr.
15 Brown Bear, Brown Bear What Do You See? by Bill Martin Jr.